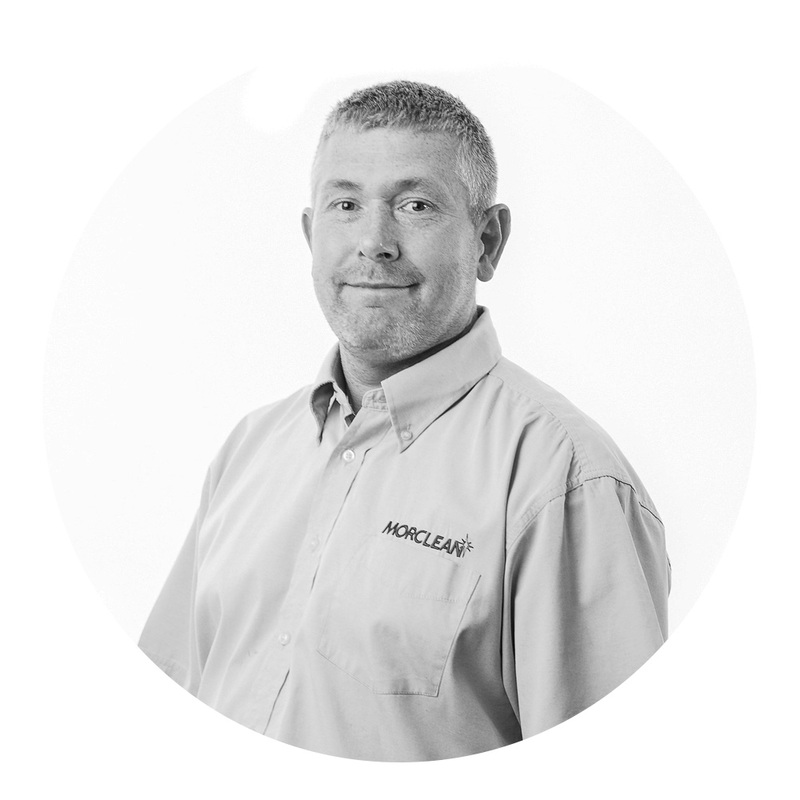 Rob has been involved with the cleaning industry for 30 years, he is responsible with the daily sales & operational side of the business. 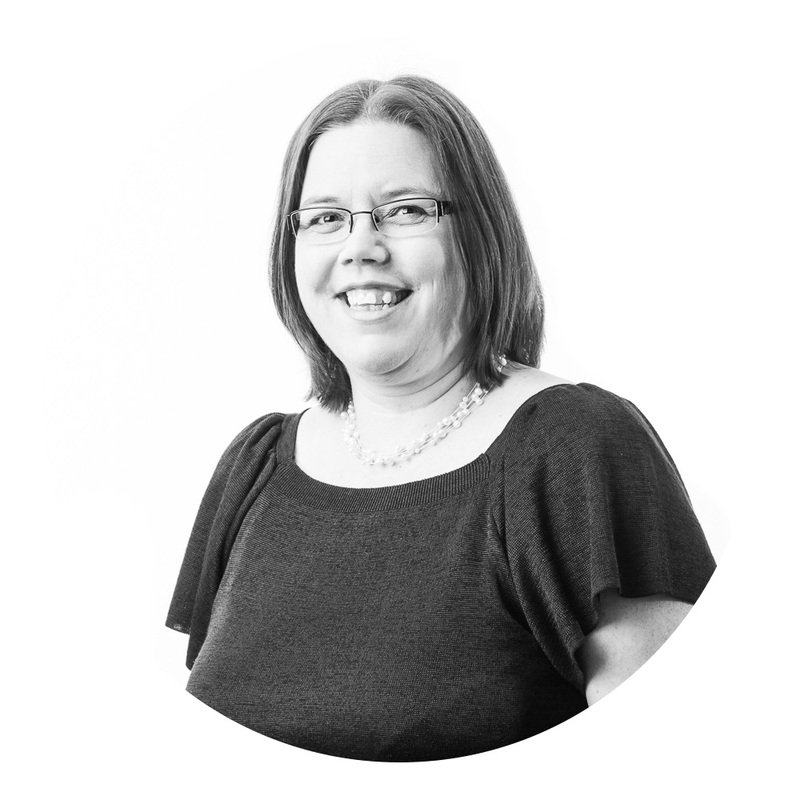 Adele is Company Secretary and looks after all the Company Accounts and business finances. 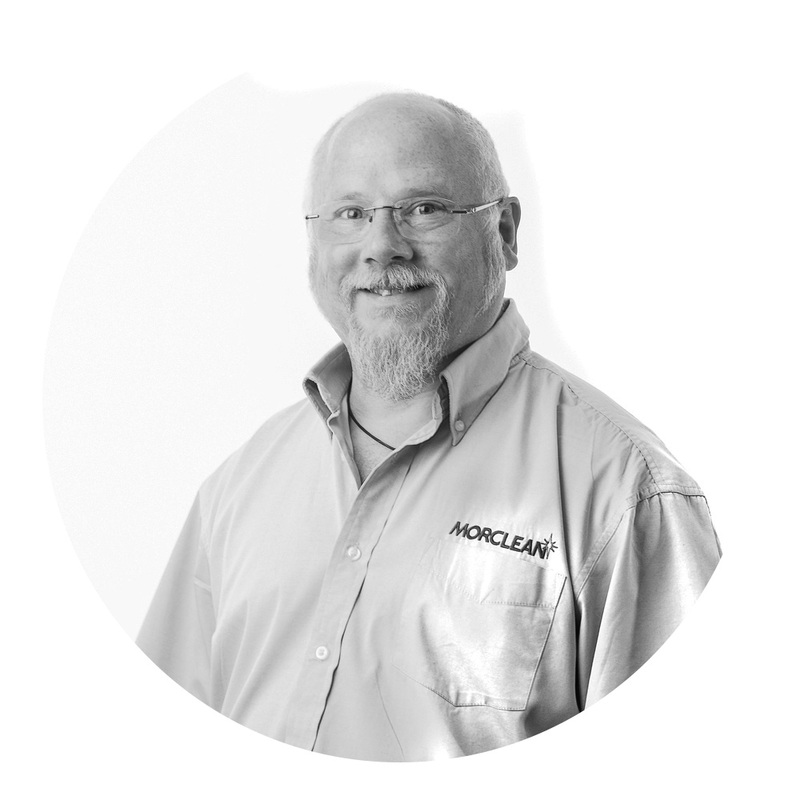 Ian has been with the firm some 27 years and is now our Service Manager. Ian is hands on with all things technical and electrical. 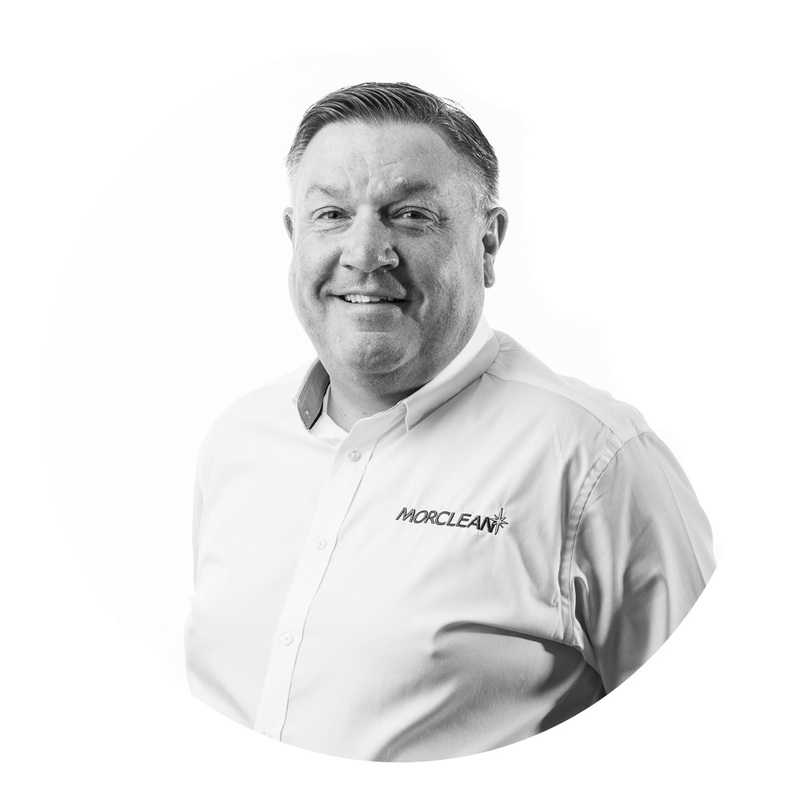 Dave have also been with us some 22 years and has worked his way through the ranks of the business from apprentice, then engineer, to industrial sales and has a high pressure and pumping background. 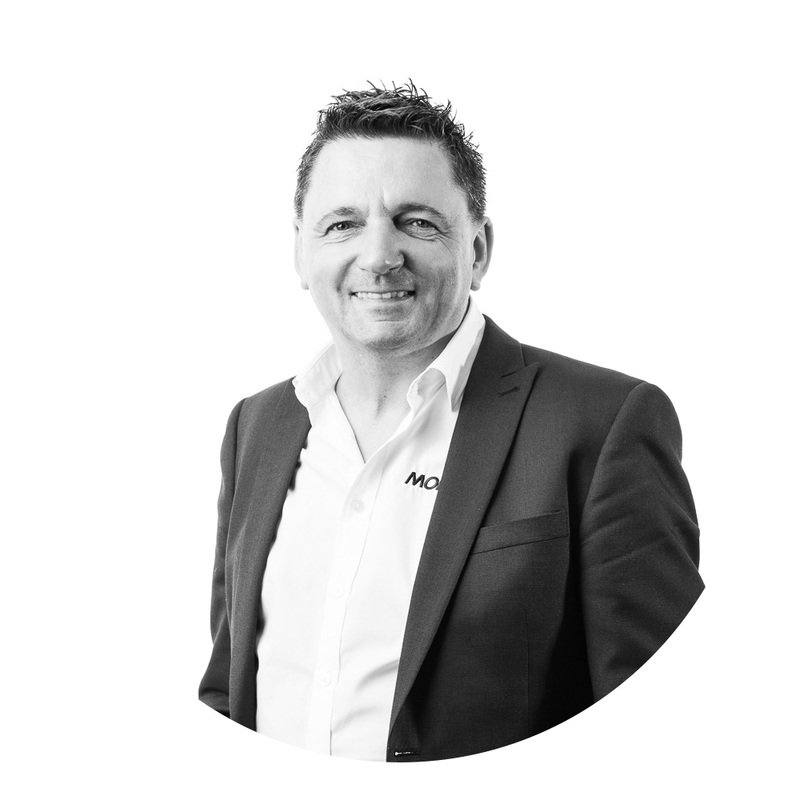 Keith is Morclean’ s very own TV star, appearing on the BBC live from the Manchester Cleaning Show and has a background in Floor Care & Steam. 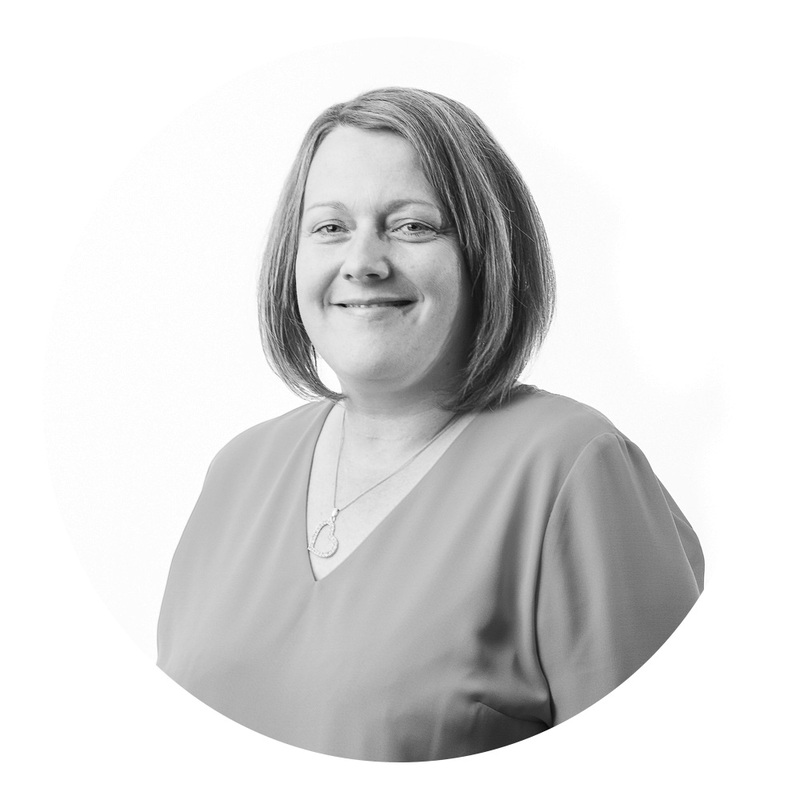 Kirsty is relied upon for all our admin and export support, having also been in the business for 20 years. Kirsty’s knowledge of the business and how we operate is key to our day to day operations. 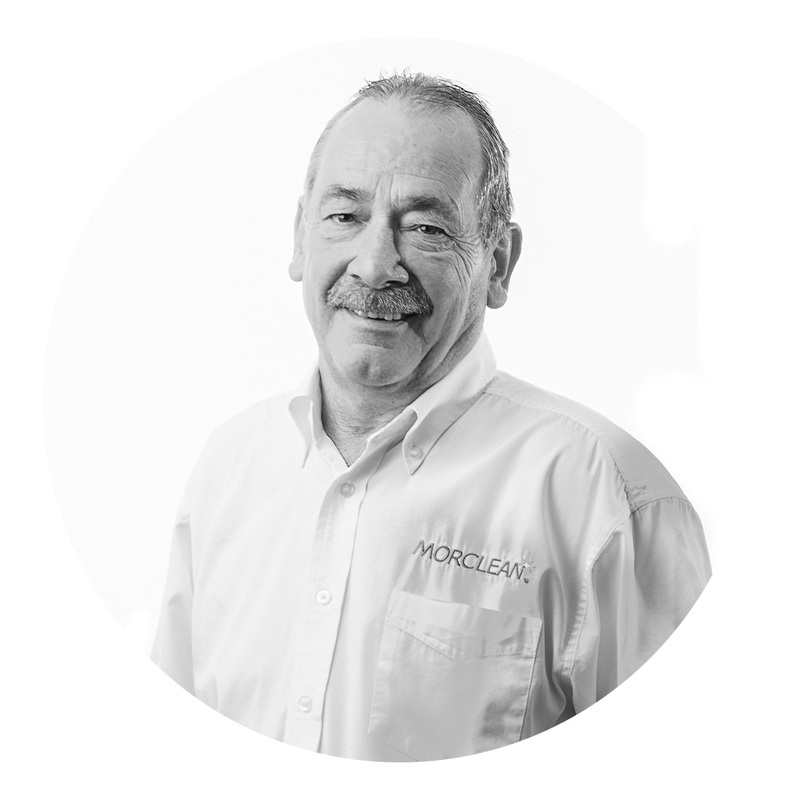 Peter is a long serving member of the team with countless years’ experience within the cleaning field. 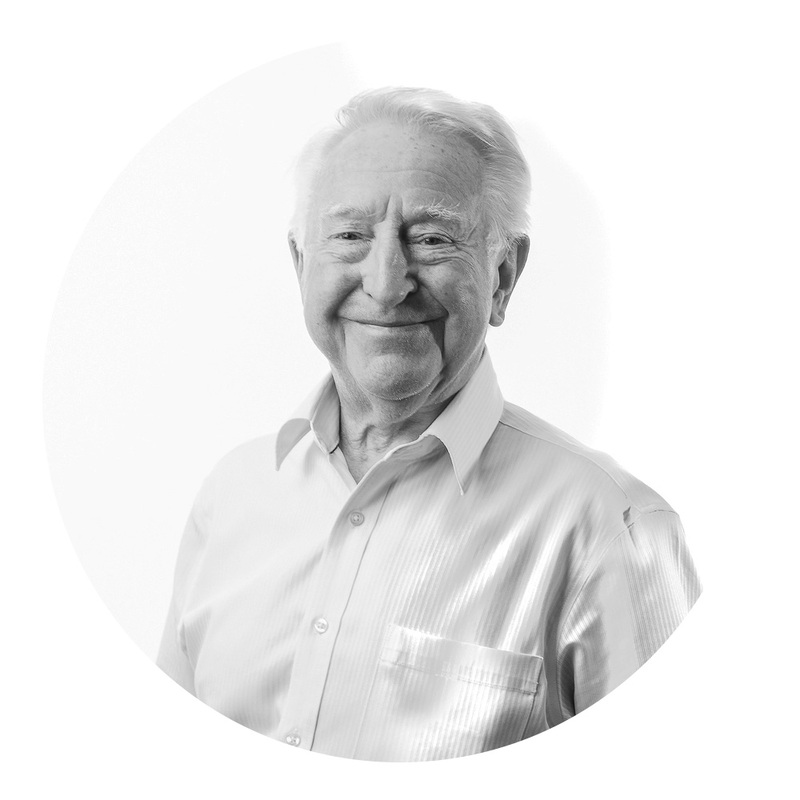 Peter is a well-known and respected character in the industry. 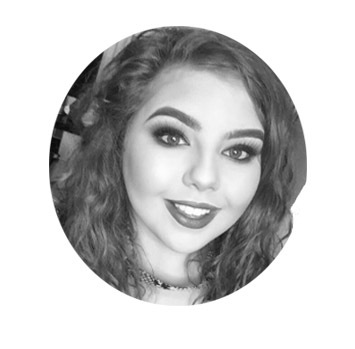 Beth is the newest member of the team and she deals with Morclean marketing, including our social media and our website.